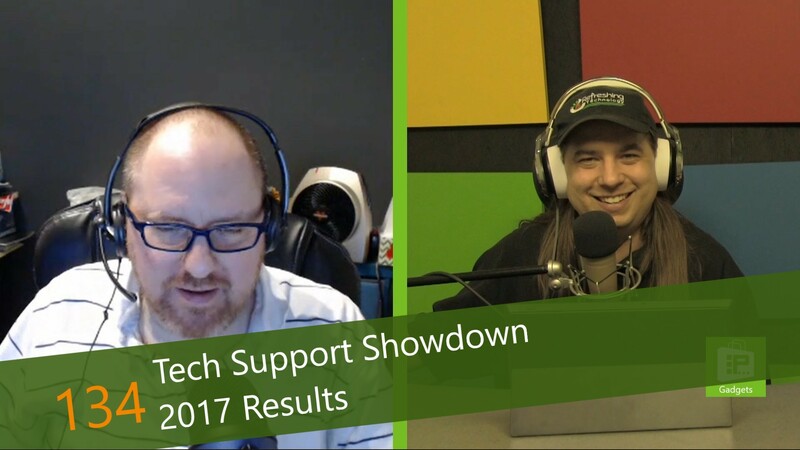 This week, Avram Piltch brings us a summary of LAPTOP Magazine's 2017 Tech Support Showdown. Every year, the publication calls the 10 biggest laptop manufacturers, asking common support questions and rates the accuracy and usefulness of the company's responses. This year, some of the results are not just shocking, they are concerning.